Adrian “Woj” Wojnarowski is considered one of the top journalists covering the NBA, constantly breaking major stories, news and draft picks before anyone else. 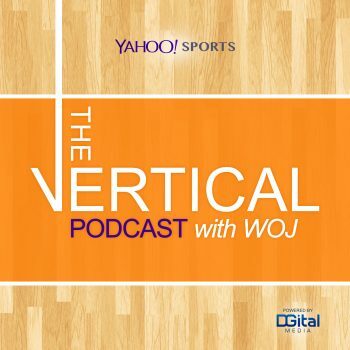 On The Vertical Podcast with Woj, a presentation of Yahoo! 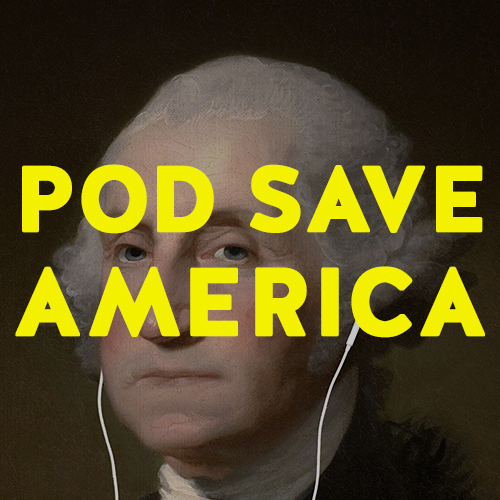 Sports, Woj hosts intimate conversations with NBA insiders including star players, coaches and executives.